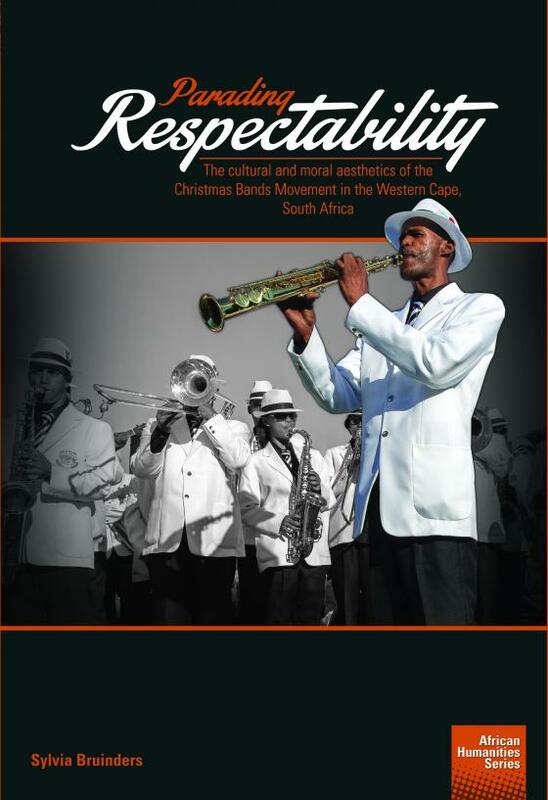 The first AHP title, Parading Respectability: The cultural and moral aesthetics of the Christmas Bands Movement in the Western Cape, South Africa is listed on the NISC website here. Book proposals are submitted to the AHP editorial board which manages the peer review process and selects manuscripts for publication by NISC. In some cases, the AHP board will commission a development editor to undertake substantive editing and to work with the author on refining the final manuscript. The African Humanities Series aims to publish works of the highest quality that will foreground the best research being done by emerging scholars in the five Carnegie designated countries being Ghana, Nigeria, South Africa, Tanzania and Uganda. Books in the series are intended to speak to scholars in Africa as well as in other areas of the world. Visit the African Humanities Program website here.